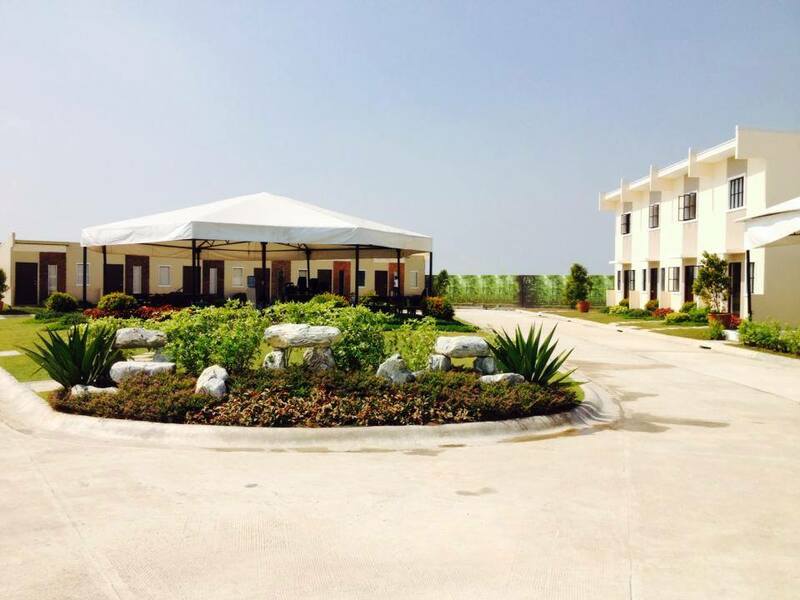 own by one of the wealthiest men in the Philippines, former Senator Manny Villar. 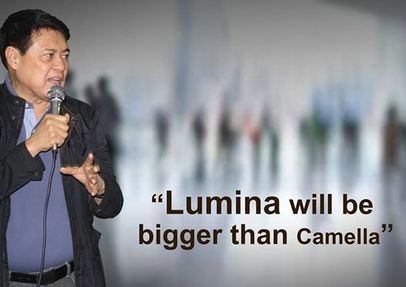 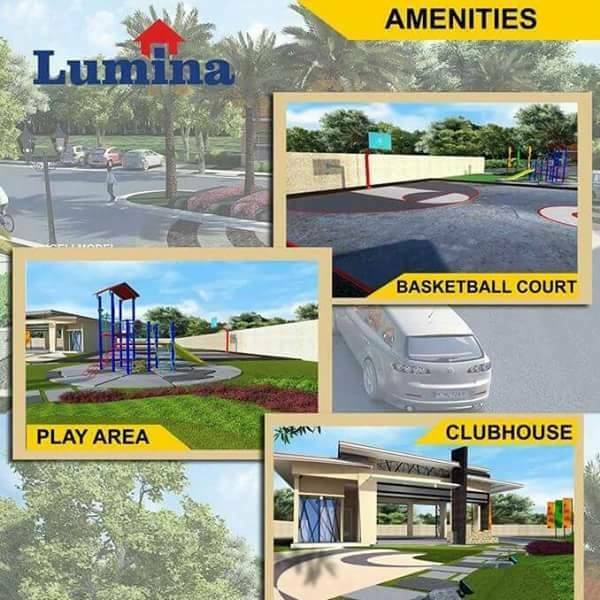 Aside from Lumina, Former senator Manny Villar is also the owner of other well known real estate companies such as Camella, Vista residences, Brittany and crown Asia. 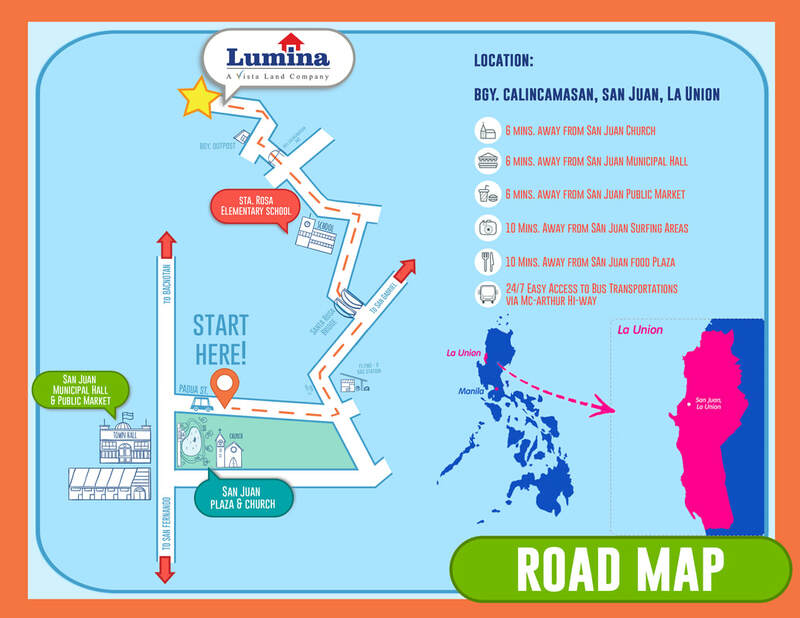 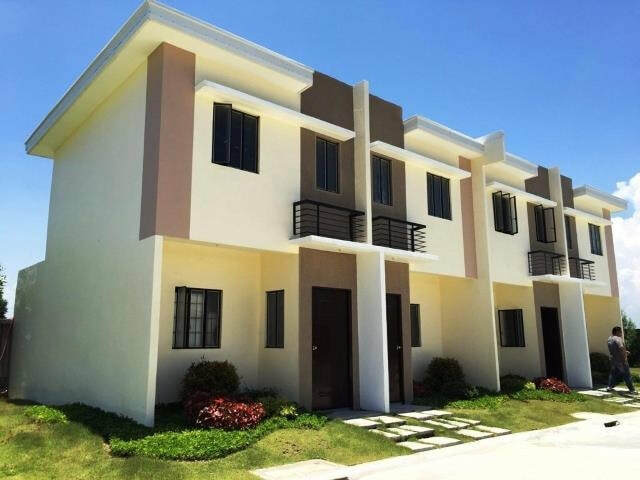 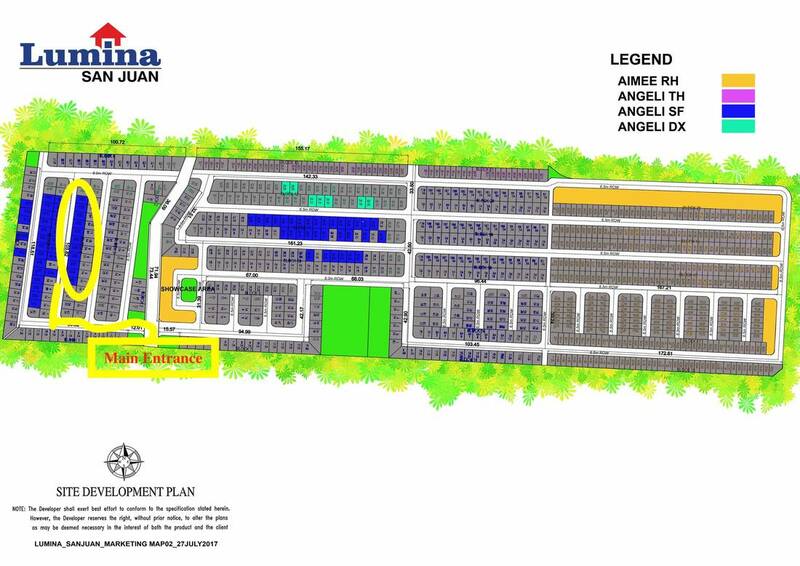 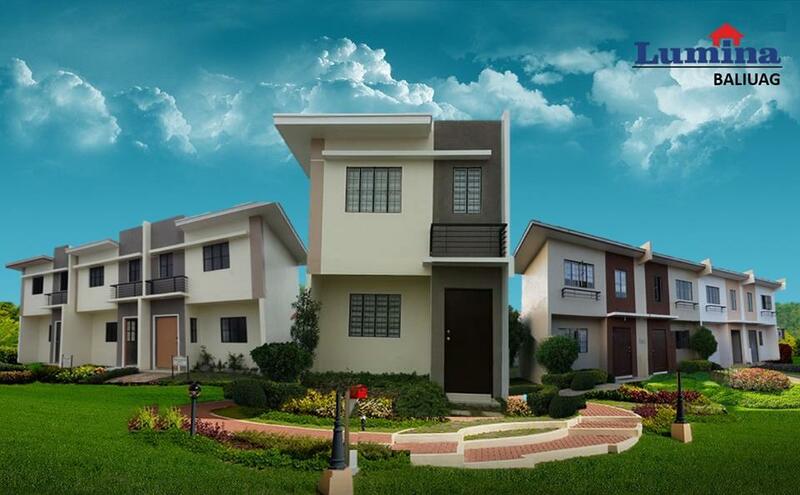 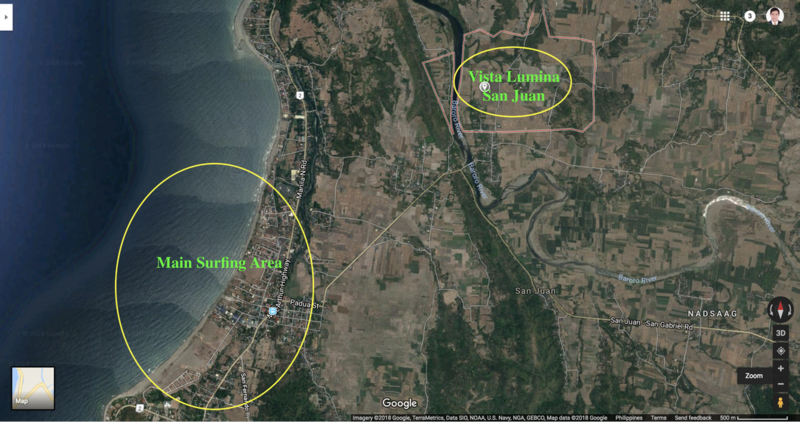 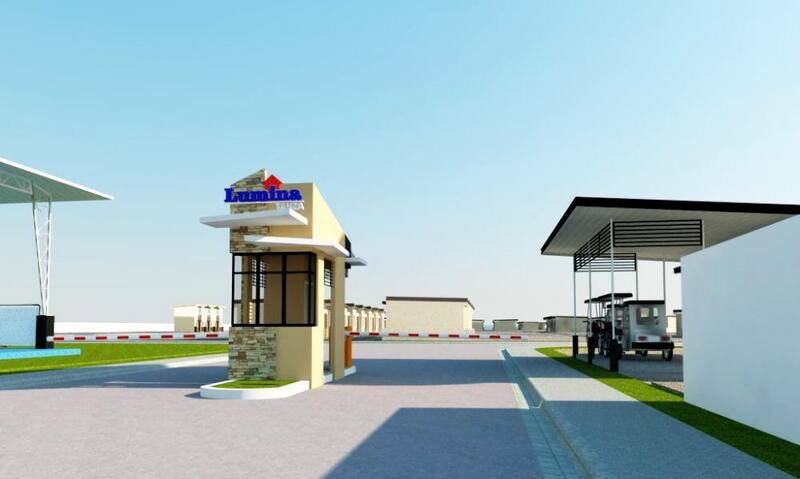 Lumina House and lot subdivision is located just 6 minutes away from the beach and around 10 minutes drive to the main surfing area of San Juan, La Union. 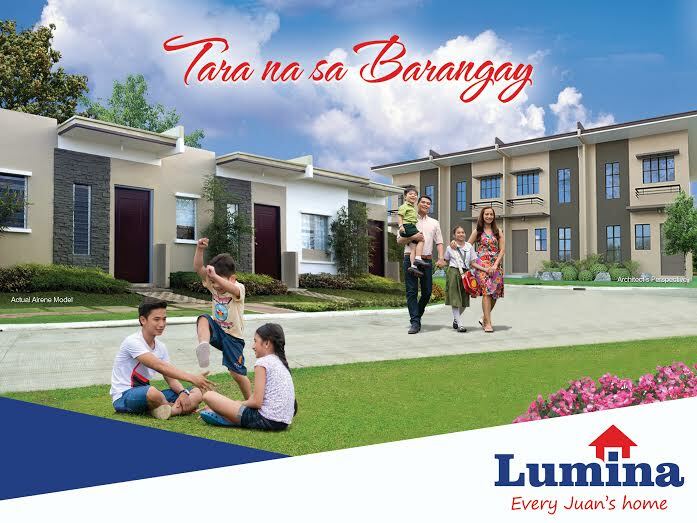 The place is called Barangay Calincamasan. 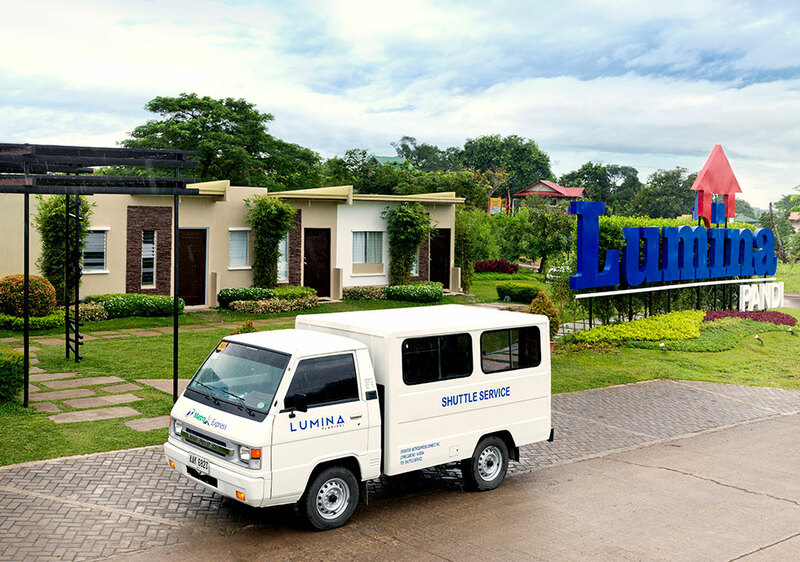 - signed Lumina Buyer's forms (kindly see the downloads below ) - all pages must have your signature. 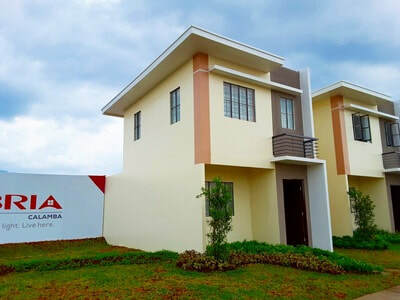 account name: Prima Casa Land and Houses, Inc. 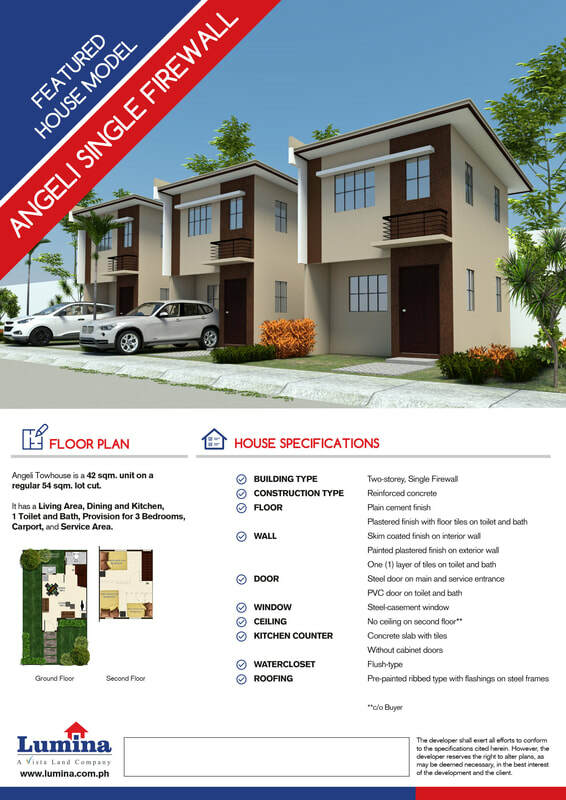 Passion Magnet Marketing Realty, Inc.